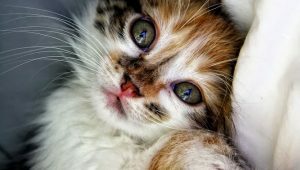 When people think of cute pets, cats and dogs are the first that come to mind. Nobody ever thinks of bunnies. 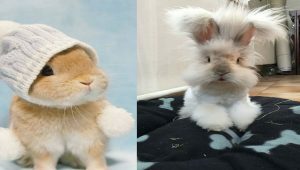 Cute bunnies get a bad reputation because of the consensus and the public opinion that they overbreed. Truth be told, if you have a male and female cute bunny rabbit at home, chances are, you will have a lot more bunnies in the near future. But if you have just one bunny, that is a joy. 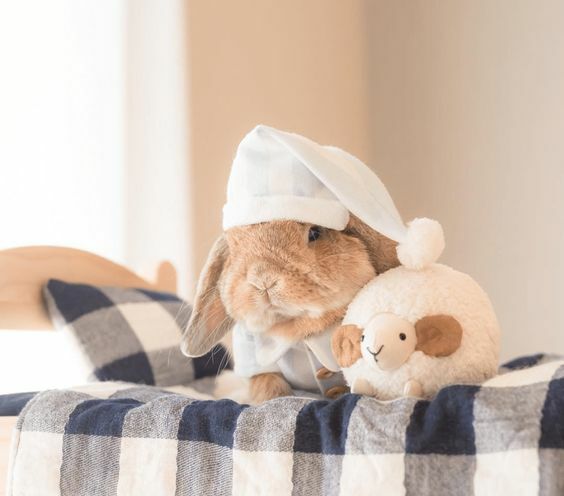 Bunnies can be cute, but they are also fun to have around. Unlike the popular thinking, you can have some fun and play with your bunnies. 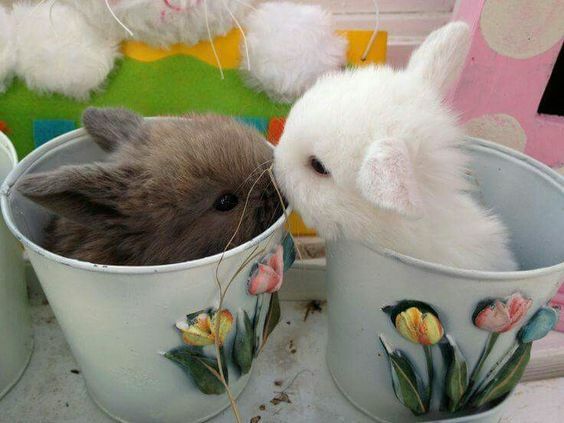 With that in mind, we present you a couple of pictures of rabbits showing their cuteness. 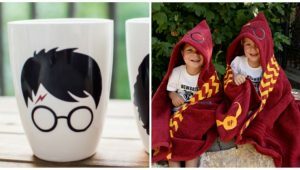 You will love to get to the pet store and grab one for yourself for sure. Another pet that is praised for its cuteness is the guinea pig. 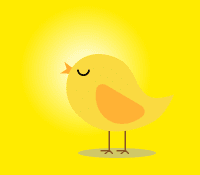 And same as the bunny rabbit, it is small and adorable. It is up to you to say which one is cuter. 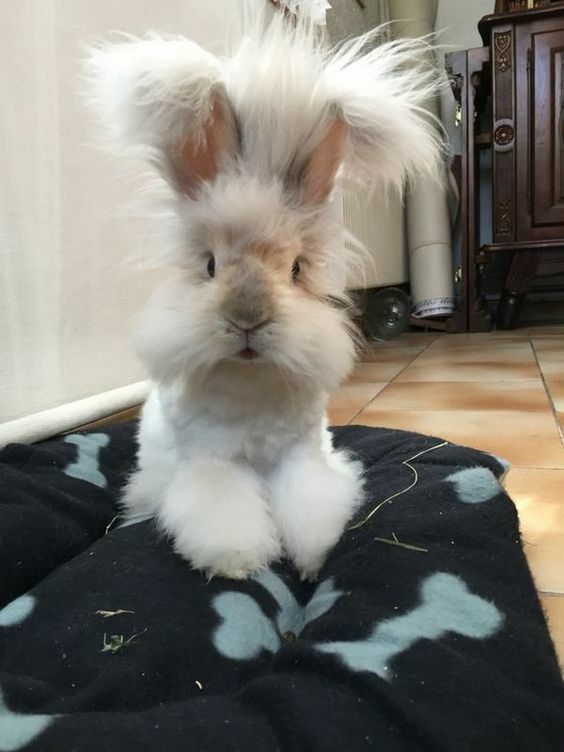 If you thought humans can have a bad hair day, look at rabbits. Now that is a hairstyle you do not want to wear in public. Jokes aside, you can play with your cute bunnies and make them their hairstyle. The good thing about rabbits is they are not as active as pet dogs, for example. Yes, bunnies like to hop and jump around, but most of the day, they will stay calm in your home. 4. Do you want a hug? How can you not love this bunny rabbit? Just look at him. How much more adorable can he be? Don’t you just want to hug him and hold him for the whole day? I know I do! 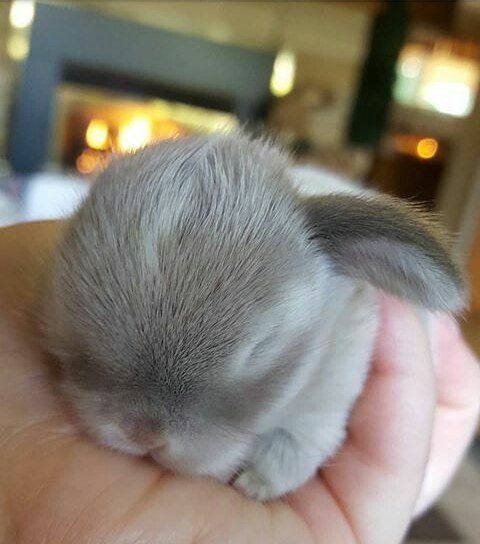 Baby rabbits are tiny and small. And some bunnies do not even grow as large. They stay the size of your hand for their entire life. And that is a pet you can carry around as much as you like. Bunny rabbits will spend most of the day inside. After all, they are pets. But every now and then, they like to go outside and play in the nature. Remember, bunnies are not domestic animals. They belong in the wildlife. 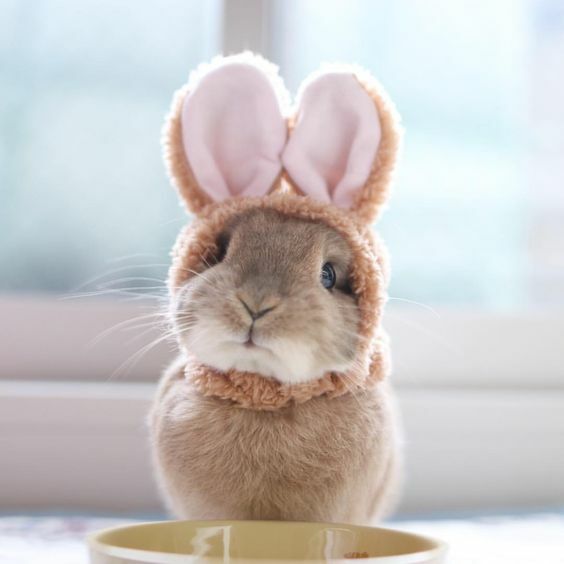 One of the best things about pet bunnies is that you can dress them up however you like. They do enjoy playing with their owner. 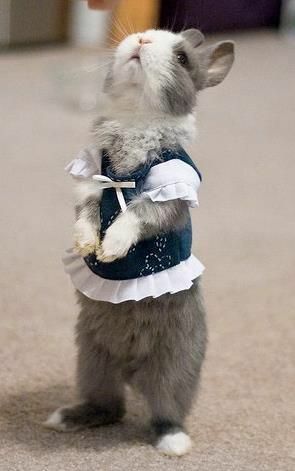 And if you like a baby doll to dress up, get yourself a cute bunny. 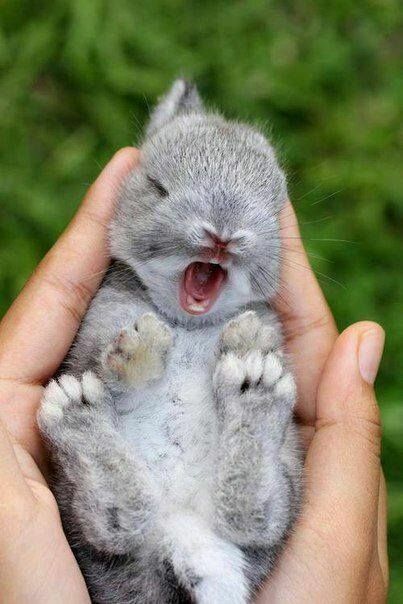 We do not know where does these cute bunny gifs pop out, but they are just perfect. 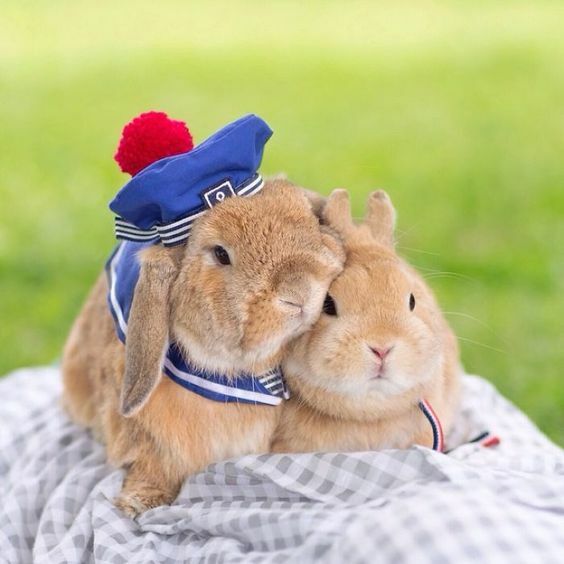 These pictures are a perfect example of how cute and adorable bunnies are. 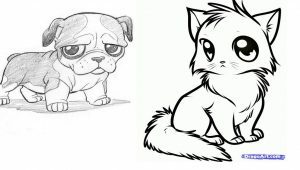 And how they can rival cats as the Internet’s most popular pet. We talked about how you can play dressing up with your bunny rabbit. 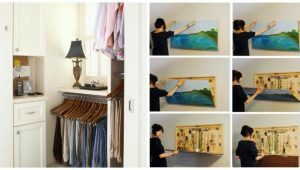 And this is taking it things to the next level. A bunny in a bunny suit? Now that is just too perfect and adorable. We said that bunnies belong in the nature, as they are part of the wildlife. 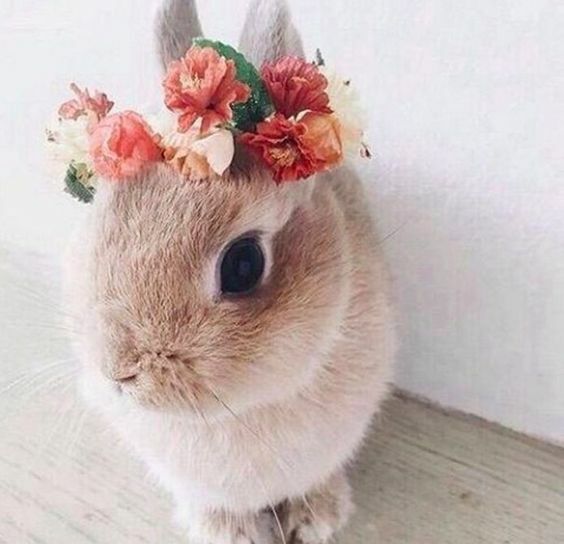 And what better way to show them in their natural habitat than with some flowers on top of their head? There is no other way to caption this picture than cuteness overload. How can it not bring tears to your eyes? Of course, those are tears of joy and happiness. We saw a lot of cutest bunnies so far. But only one can be a princess. 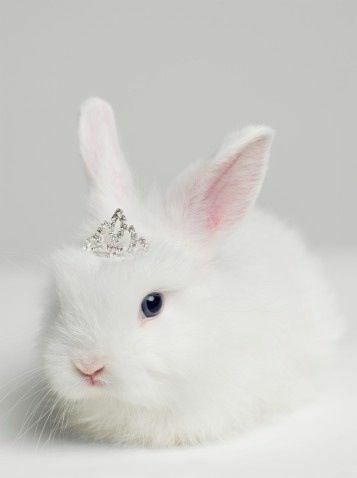 And that is the bunny wearing a tiara. No other bunny can claim that. This is just plain adorable. A bunny wearing a dress? And then looking at you with those eyes? 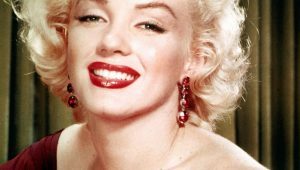 There is no way in hell you stay emotionless. 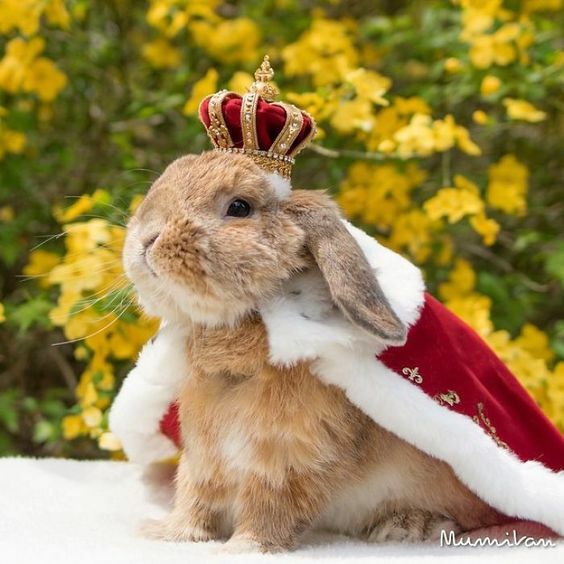 We had a queen, and now we have the king rabbit. Truth be told, the King looks much more royal and gallant. But that is just simply because the King attire is that much more appealing. 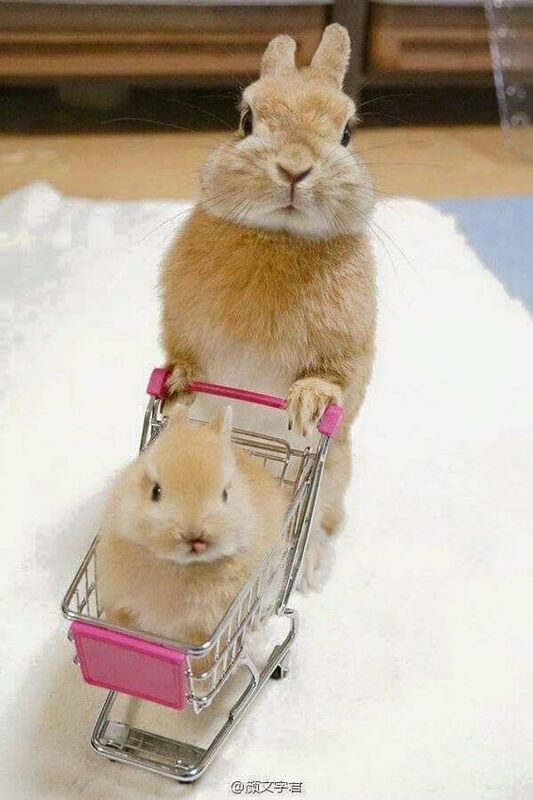 As we said in the beginning, if you like cute bunnies, it is best that you get them by one. 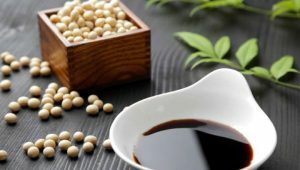 In pairs, they can breed and overpopulate your home in a matter of months. However, getting them in pairs allows you to take these cute couple pictures. Everything comes with a price nowadays. If you’ve ever watched Bugs Bunny, you remember the quote “What’s cooking”. 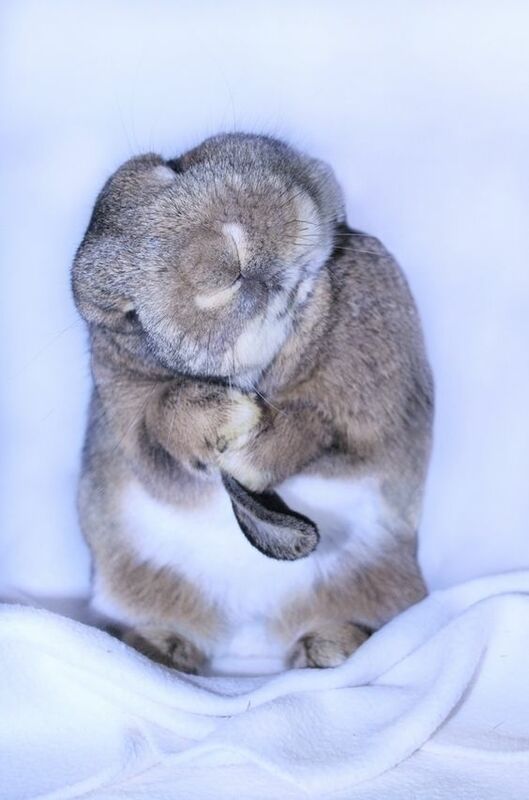 Well, here is a funny rabbit picture that is a visualization of the quote. 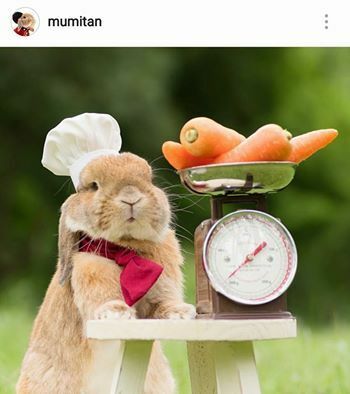 Let your chef bunny cook your dinner and lunch. 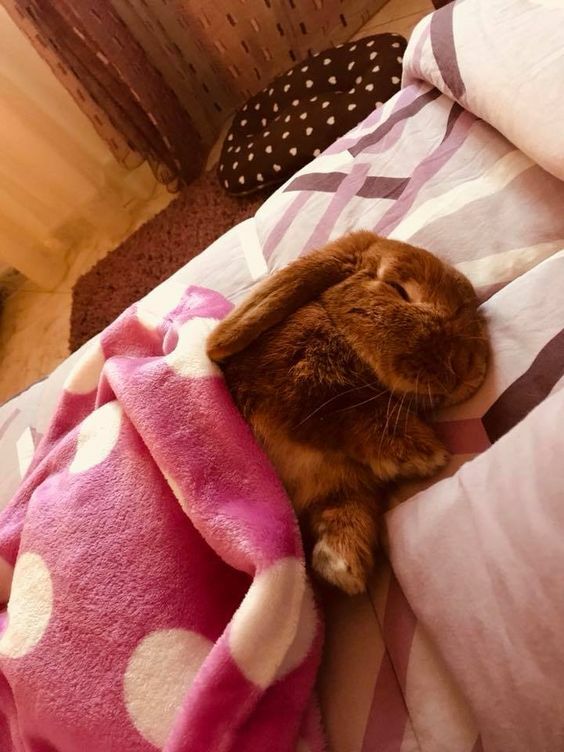 Some people maximize cute bunnies as their pets. 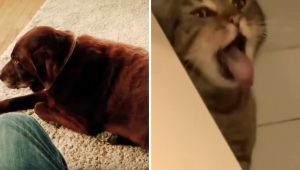 In the past several years, dogs and cats were the stars of social media. But some people have managed to build a brand around a bunny. 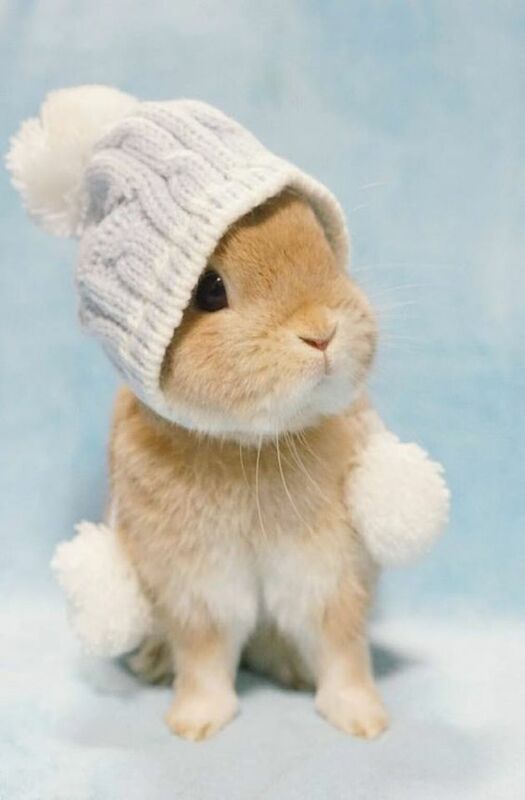 And this is PiuPiu, an adorable and stylish bunny. Bunnies are small, and they can fit in almost everything. 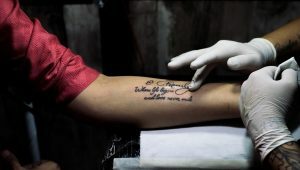 And they love to express their love. Just look at this black and white chocolate pair. You cannot say they are not adorable. They are just perfect. 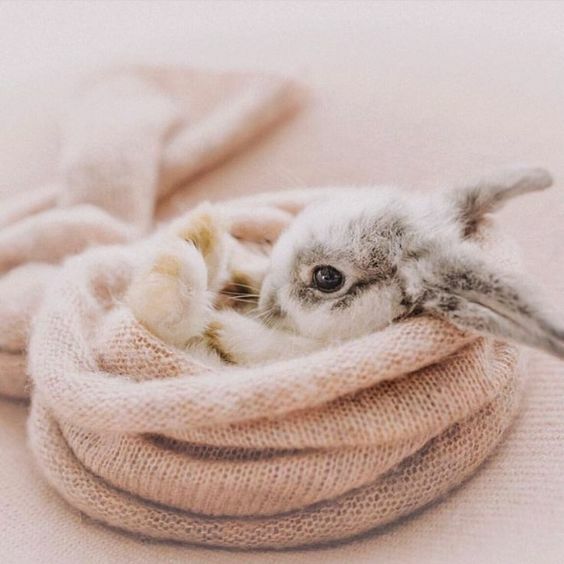 Bunnies sleeping is another sight you just have to see to believe how cute they are. When they sleep, they are just some of cutest animals you can find. And that makes them great pets. 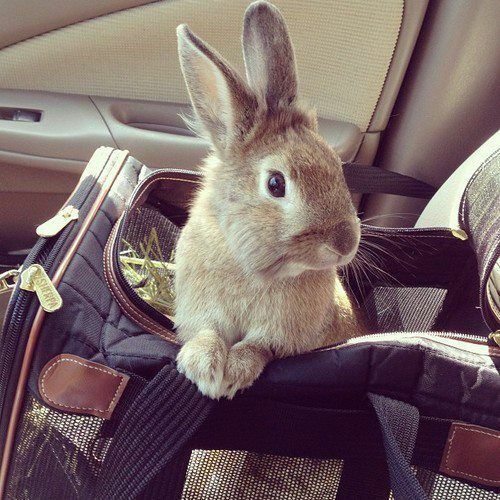 Rabbits are also very nice pets to have as a travel companion. They are calm and quiet while driving in the car. You won’t even notice they are there. 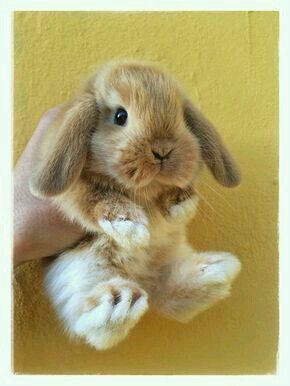 Last, but not least, we have to say that there are some cute bunnies breeds that grow large. Not all bunnies are small and tiny. 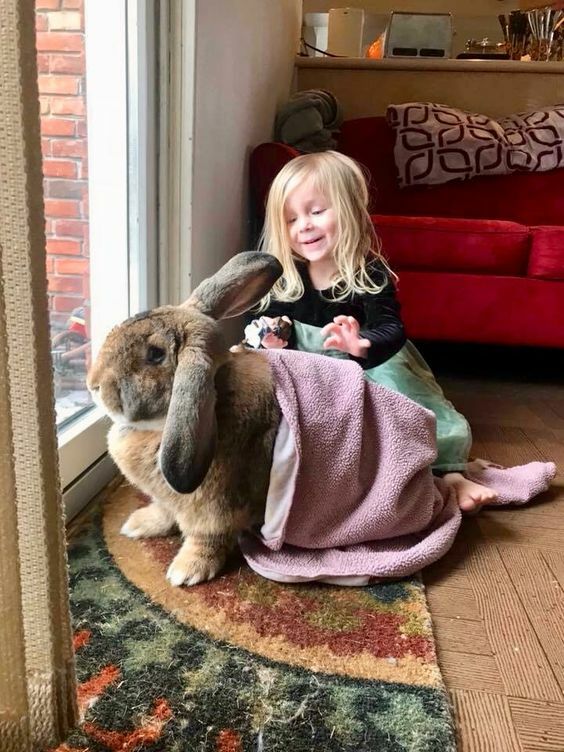 But even big bunnies are fun to be around and they are great with kids.